Welcome to ElenaNeira.com. This portal is devoted to communications technology topics including 5G Networks. Founded in 2016, our mission is to leverage the power of mobile, digital and social to connect our community to smart news, people and technologies. People use ElenaNeira.com to stay connected with the latest technology news and to share what is more important to them in these news. Worldwide expectations around 5G are high. Unlike previous generations that were realized with a set of high-performance mobile networks, the promise of 5G is broader, and includes enabling a 24/7 seamlessly connected society with faster speeds and low latency capabilities, new augmented virtual reality worlds, and important capabilities to connect a large amount of always-on IoT devices in the future Internet of Everything. Worldwide expectations around 5G are high. 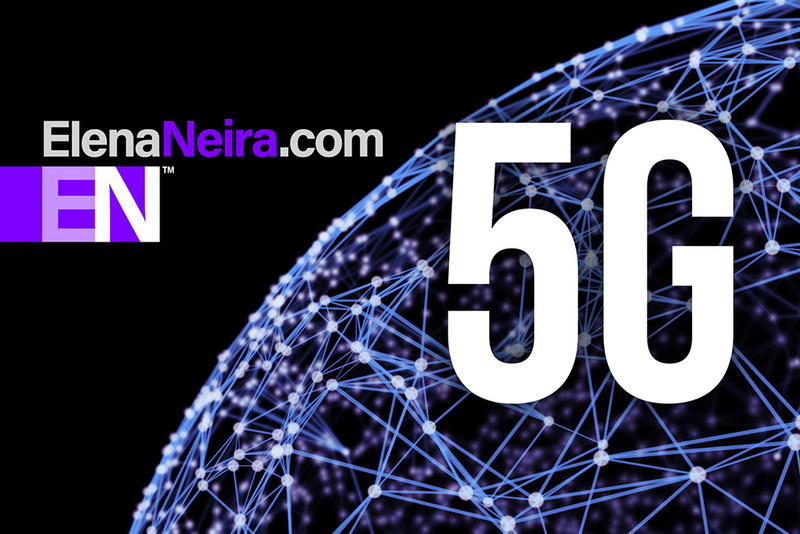 Unlike previous generations that were realized with a set of high-performance mobile networks, the promise of 5G is broader, and includes enabling a 24/7 seamlessly connected society with faster speeds and low latency capabilities, new augmented virtual reality worlds, and important capabilities to connect a large amount of always-on IoT devices in the future Internet of Everything.